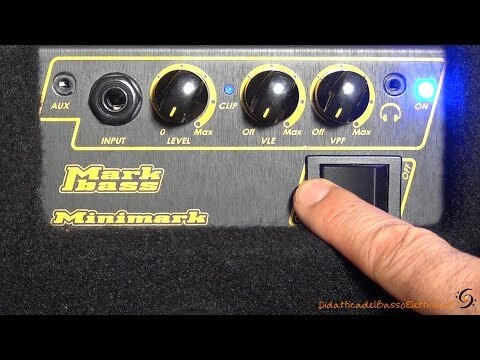 The Minimark has been astounding people since its first introduction at NAMM some years ago. The Minimark 802 is even more sonically impressive, with an incredible warm and focused sound thanks to the two 8" custom woofers and an onboard piezo tweeter. The Minimark 802 is a brilliant choice for rehearsing, practicing, teaching and recording and it can be used also on gigs, of course! It is also ideal for double bass and acoustic bass, with a faithfully reproduction of acoustic instruments.